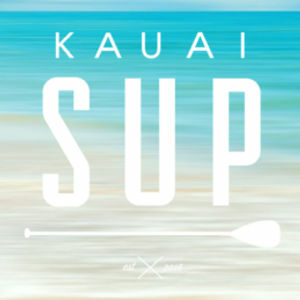 Are you fond of applying surfboard wax on every surf occasion? Do you want to know how to make one yourself? 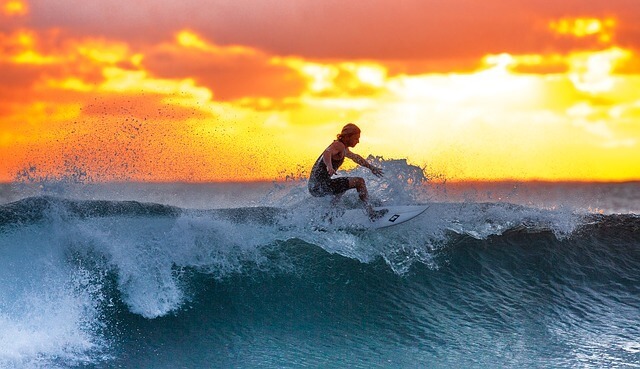 By making the surfboard wax using the natural ingredients, you can save a lot of money for your surfing routine. 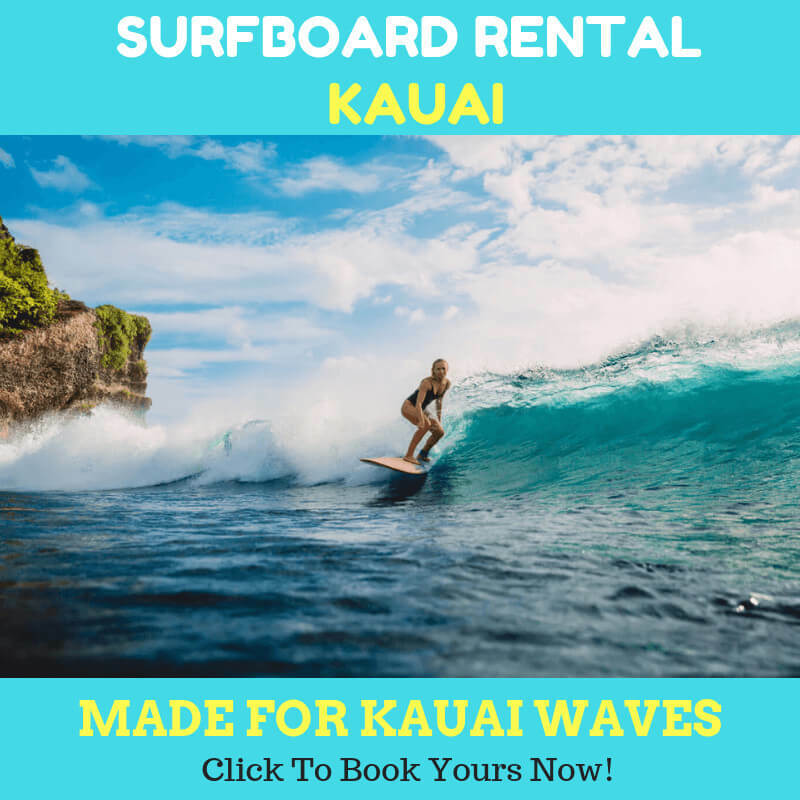 The knowledge addition will make you more avid surfer in the long run. When it comes to DIY surfboard wax, there are many recipes to make the surf wax. The significant fact here is that you can make it from the ingredients that you can find in almost just any department store in your town. The modern wax products mostly use the chemicals, and the recipes are nearly impossible to make. The commercial wax products come from the ingredients that you can hardly find in the market. But when it comes to the home-based projects, you surely don’t need to make it closer to the commercial products. Much better, you can produce the surfboard wax by yourself by using the organic-based ingredients. Now, let’s proceed to work on the recipe. You will need two pots. One is more prominent, the other one is smaller. You will need to fill the bigger one with water, and the smaller one placed inside the big. You will put your ingredients in the smaller pot. You will also need a wooden spoon to stir and mix the ingredients. The method is as simple as this. Melt all the ingredients in the smaller pot and stir them all with the wooden spoon constantly. Set the flame to medium low to prevent the burning. When all liquified and mixed, you can then pour them into ice cubes or another medium to mold. Wait for the mixture to cool or harden up. And that’s it! Your surfboard wax is ready to use! There are many other recipes that you can try. But this simple one is more than enough to apply to your surfboard. 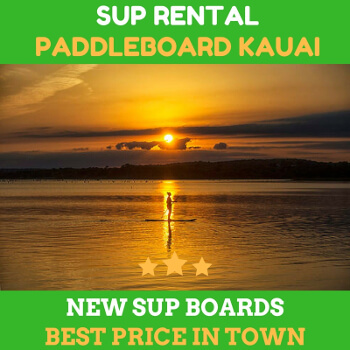 Get your surfboard now from surfboard rental kapaa.